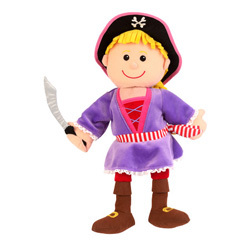 1 Pirate Girl (T-2750) was added to your basket. 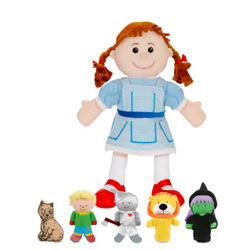 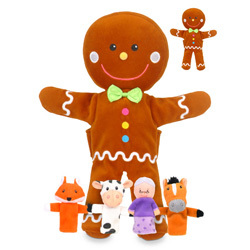 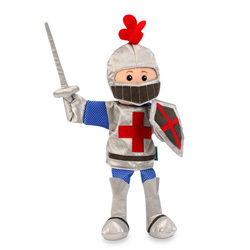 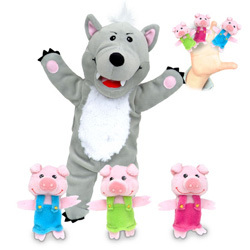 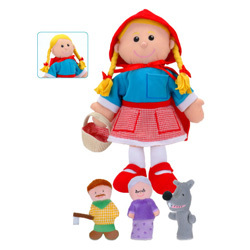 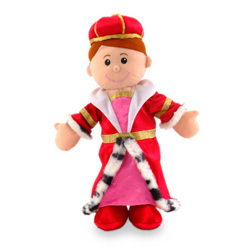 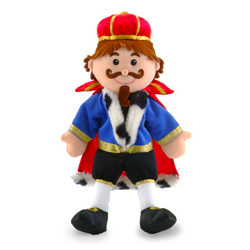 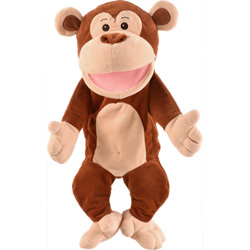 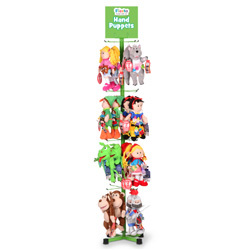 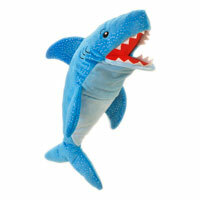 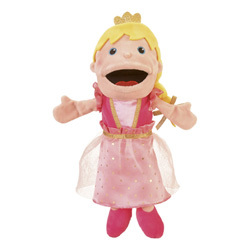 Tested and approved by the respected Good Toy Guide, this huge range of hand puppets, finger puppets and theatres provides endless entertainment possibilities. 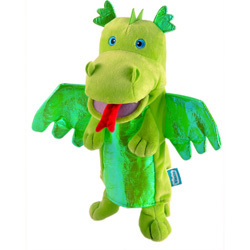 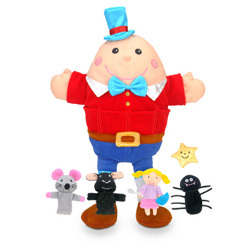 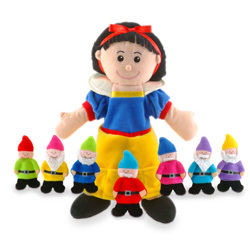 Fiestas hand puppets are beautifully designed using soft, bright fabrics and have lots of adorable details and features including legs and feet which help them walk & run in the childs stories, massively extending imaginative play possibilities. 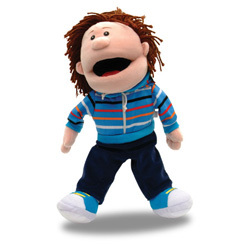 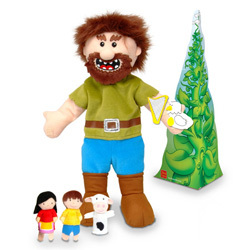 Fiestas puppets help children develop their creativity, imagination and communication skills as well as remain an absorbing alternative to on-screen-entertainment. 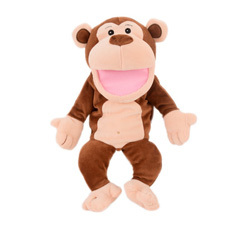 £24.99 Out of stock. 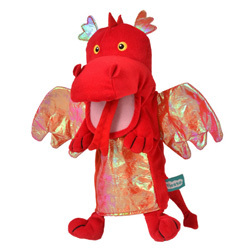 Due back May.